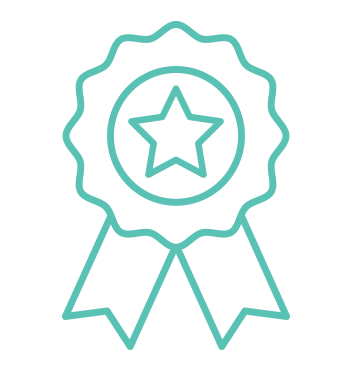 Applying innovative technologies to improve everyday life. 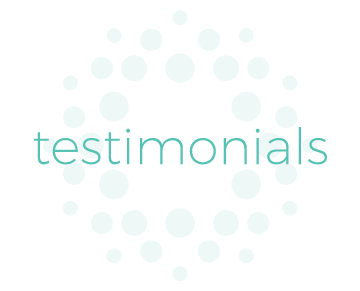 Our mission is to make your everyday life healthier and more comfortable.  All of our products incorporate patented technologies, designed to improve overall wellness. 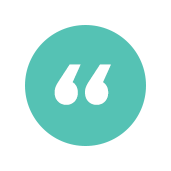 Our goal has consistently been to invent, develop and bring groundbreaking, affordable products to the healthcare industry. 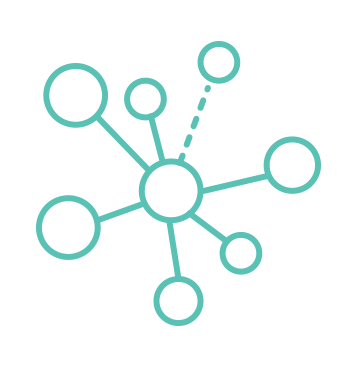 We strive to improve clinical results for patients, while providing best-practice initiatives for healthcare institutions. 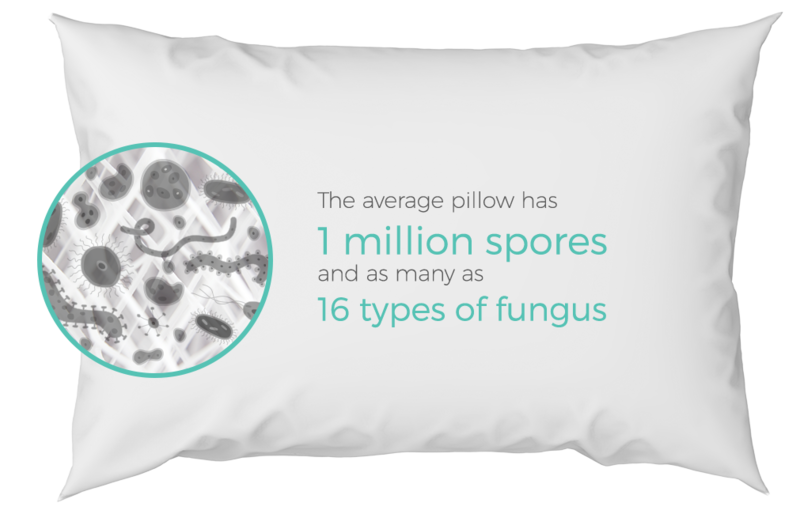 The average pillow has 1 million spores and as many as 16 types of fungus. After 12-18 months, a new hospital pillow is heavier due to human waste buildup inside the pillow. 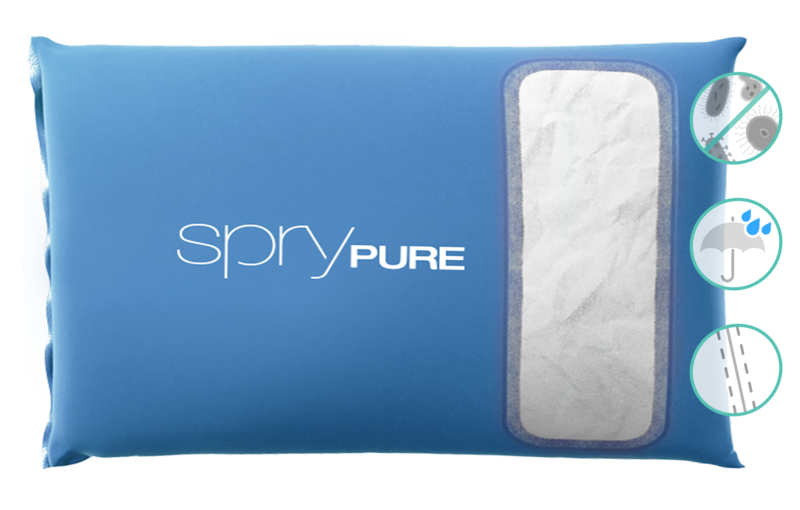 The average pillow is used for about 3,000 hours each year, and with that comes 20 gallons of sweat. Our Nano-BarrierTM filter blocks bacteria, viruses, germs, allergens and molds. 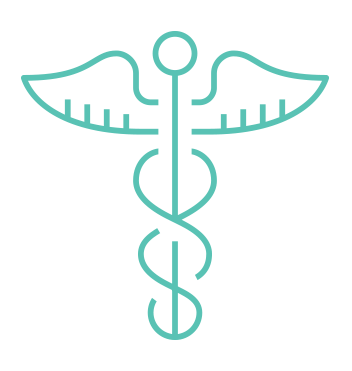 PureshieldTM fabric protection provides a waterproof, breathable barrier. Hermetically sealed SafeweldTM seams completely seal and secure the barrier. 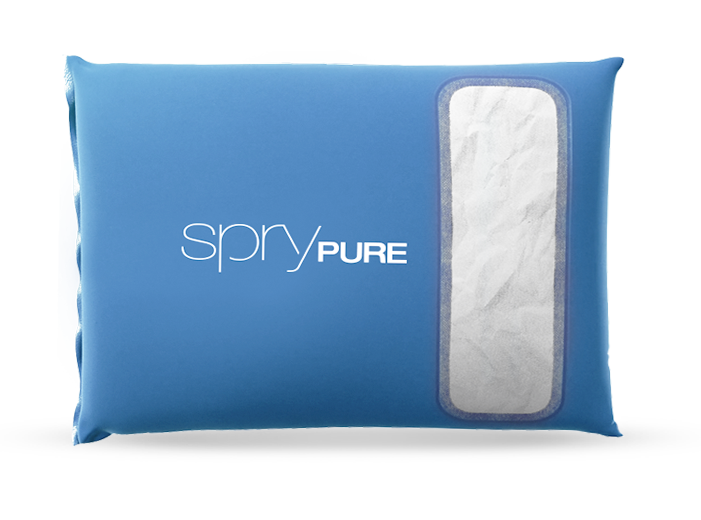 All Spry products are designed using innovative technologies that provide the best in-class solutions for better health and comfort.  PneumaPure® is the world’s only medically-validated, lab-tested and hospital-approved filter technology for soft surfaces. 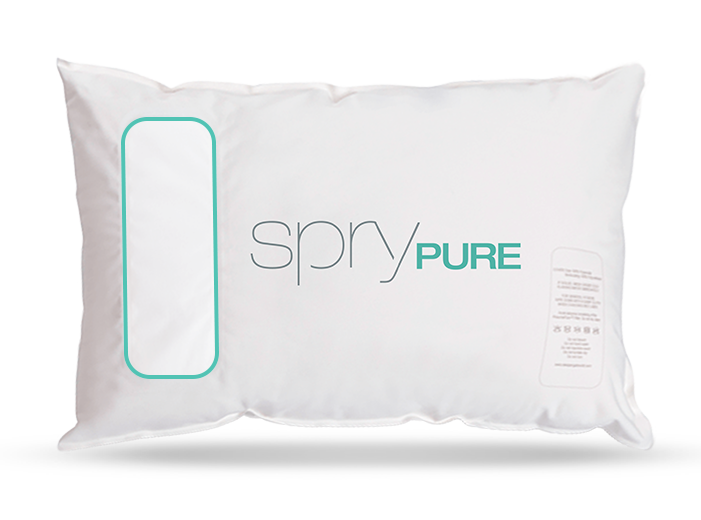 Our technology prevents deadly infections from living and growing in your soft surfaces and eliminates everyday pathogens, allergens and dust mites from entering your pillow — no matter where you use it. 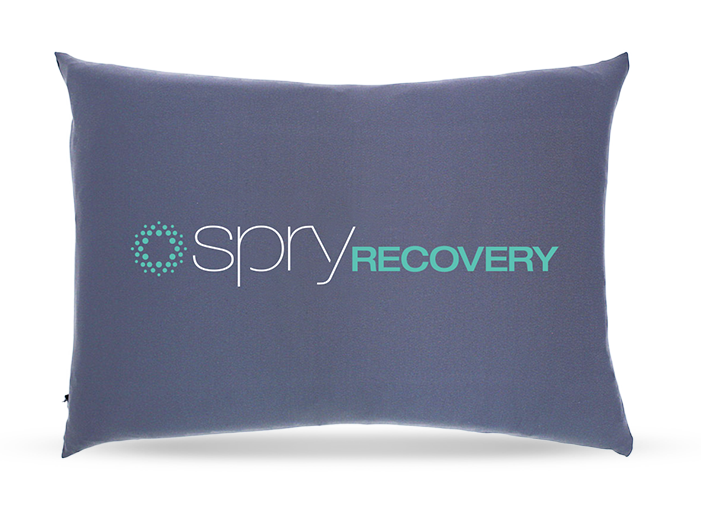 Flo-Form® is the fluidized technology that is housed in our Recovery product. 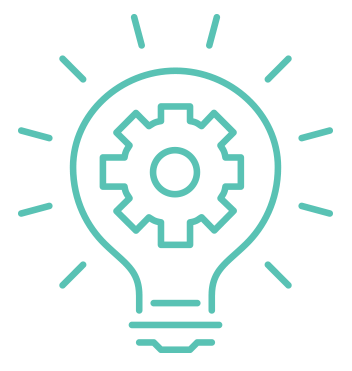 It allows users to mold and conform our products into any shape without it returning to its original state.